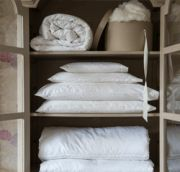 Hypoallergenic Pillows - View our range of Hypoallergenic Pillows here at Anthony Ryans linens shop, offering excellent quality Hypoallergenic Pillows to suit your needs. 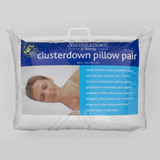 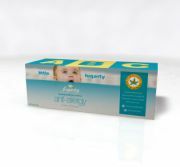 A hypoallergenic pillow is a pillow which is designed to minimize the development of allergic reactions. 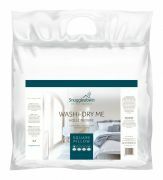 Designed to repel dust mites, one of the leading causes of allergies, which gravitate towards shed skin, hair, and oils, all which tend to accumulate in and around your bedding, and unfortunately inside the stuffing of your pillows. 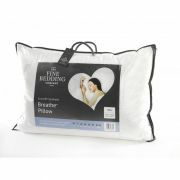 A hypoallergenic pillow is sealed so that dust mites cannot get into the pillow, and materials which will also repel mould and mildew, substances which can cause allergic reactions.